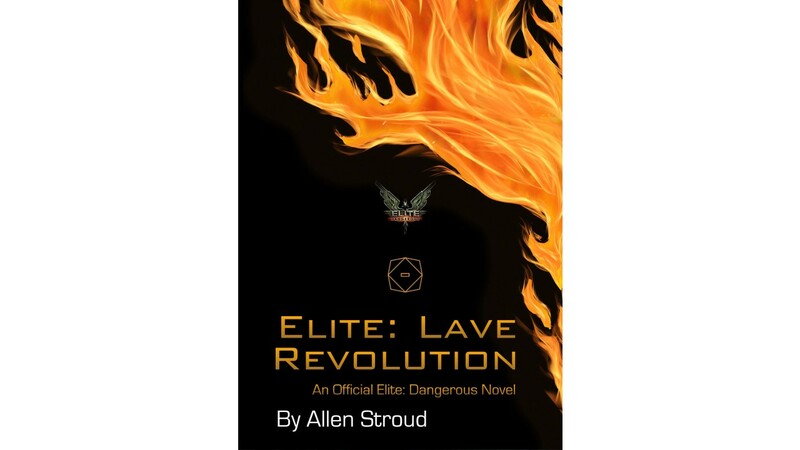 Written by Allen Stroud under official license from the creators of, and based in the vast universe of Elite Dangerous. A University Lecturer from Bucks New University in High Wycombe for ten years, Allen Stroud heads the successful Film and TV Production degree and also teaches Creative Writing. He has taught a module in Writing Fantasy for nine years and has a Masters Degree in Science Fiction and Fantasy world-building. He also writes music and has composed work featured in award winning short films.